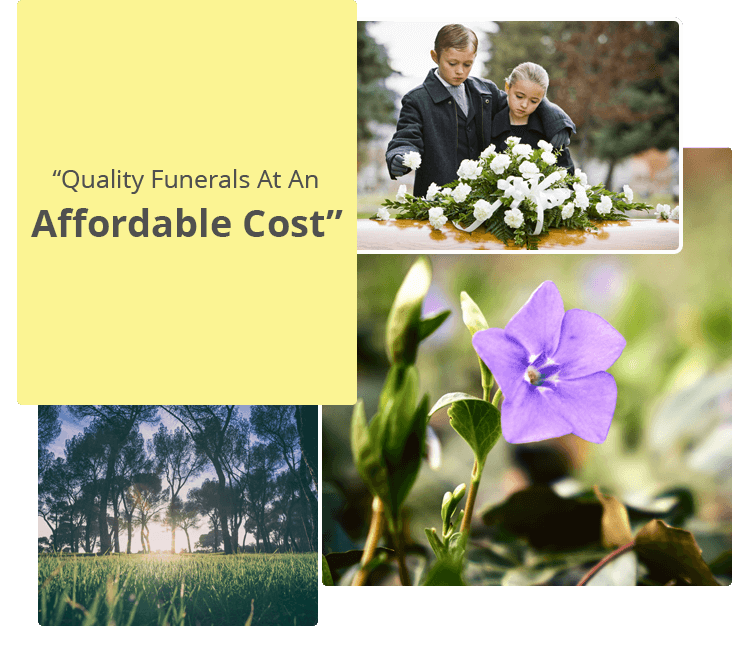 Faith Funeral Service, LLC is a privately held company founded in 2006 with the intention of providing quality funerals at about half the price of the national average. Although there are many differences, with respect to the way we operate, the most significant is probably our mobility and price. As you may know, most funeral homes serve their local area, usually 15-20 mile radius; thus the family and friends go to the funeral home for their services. Faith Funeral Service, on the other hand brings the funeral to your church in your community just as we would if we had a facility in your community, but without the overhead expense! This is one of the ways we keep funeral costs down to about half the price of other firms. We are very committed to the well-being of the families we serve and to the preservation of the integrity of Christian values, while providing professionalism, personal attention, dignity, and respect at the lowest possible price.